The new 5th Edition of the hugely popular Settlers of Catan has been unveiled this week and now sports a new name and a redesigned board. The redesign of the board and pieces is now cleaner and provides a slightly more modern feel to the classic game, with the name changed from Settlers of Catan to simply Catan. 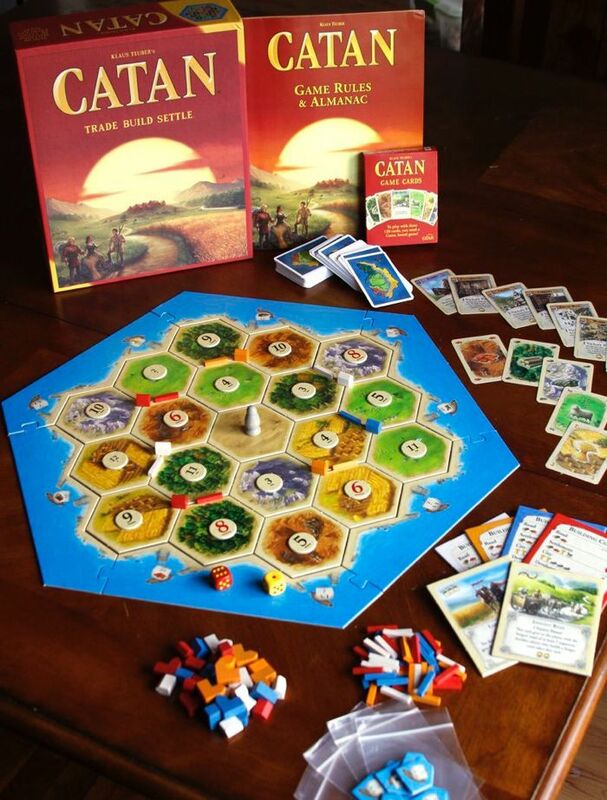 The redesigned Catan board game also includes a revised rulebook, that clarifies certain points about the game and also provides a way for new players to get up to speed quickly. 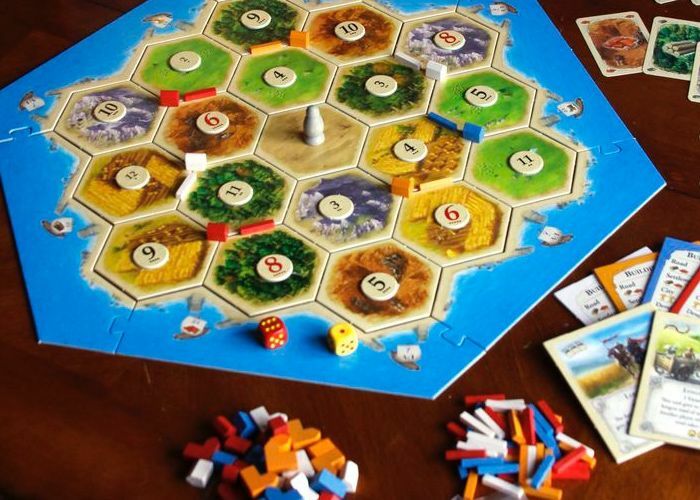 In the 20 years since its launch the Settlers of Catan board game has been released in over 30 languages and is also available as iOS and Android applications. Robert T. Carty, Jr., vice president of sales and marketing for Mayfair Games explains. The material used in the tiles is the same as the fourth edition, printed after July 2013,-The tile size and cut all remain the same as the fourth edition, and wood components remain the same colors and come from the same supplier. Polygon is currently running a competition to win Catan, Seafarers, Traders and Barbarians and Cities and Knights editions together with 5-6 player extensions for each one.